Executive Summary Building new single-family homes to zero-energy (ZE) or zero-energy ready (ZER) home standards can save consumers thousands of dollars over the home’s life cycle. 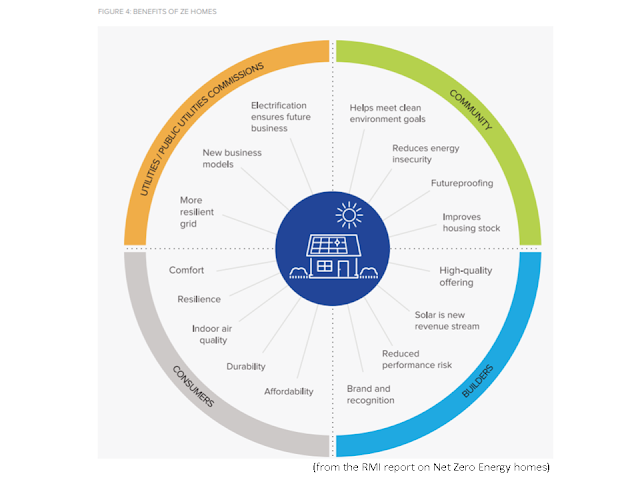 ZE homes produce as much renewable energy as they consume over the course of a year, and ZER homes have similar levels of efficiency without onsite solar photovoltaics (PV). In addition, increasing market penetration of ZE homes can help cities meet their aggressive greenhouse gas emission goals while building a more futureproofed and energy-secure building stock. 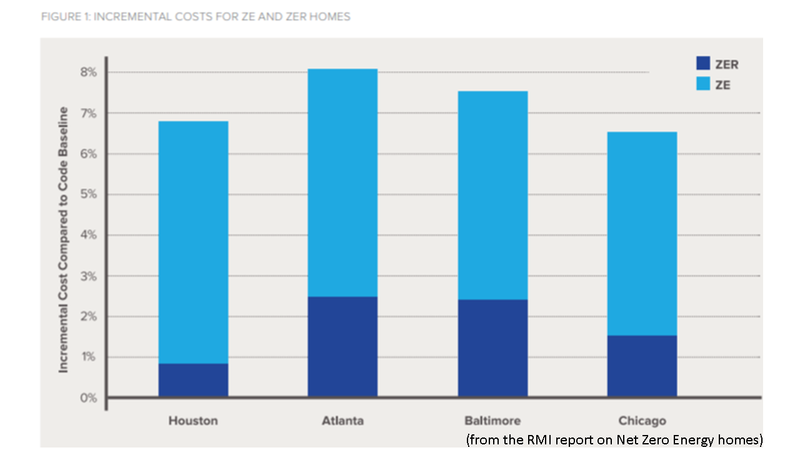 Despite these benefits, ZE and ZER homes make up less than 1% of the residential market, partially due to outdated perceptions of the incremental cost for these offerings. 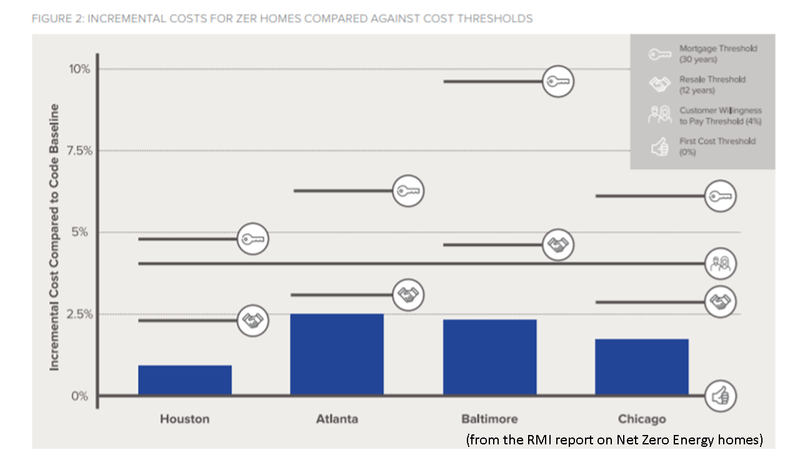 This report demonstrates that the cost increase to build a ZE or ZER home is modest (with incremental costs of 6.7%–8.1% for ZE homes and 0.9%–2.5% for ZER homes as shown in Figure 1)—far less than consumers, builders, and policymakers may realize—and highlights methods builders and policymakers can use to drive increased market penetration. • Mortgage: The anticipated energy savings over the life of the mortgage. 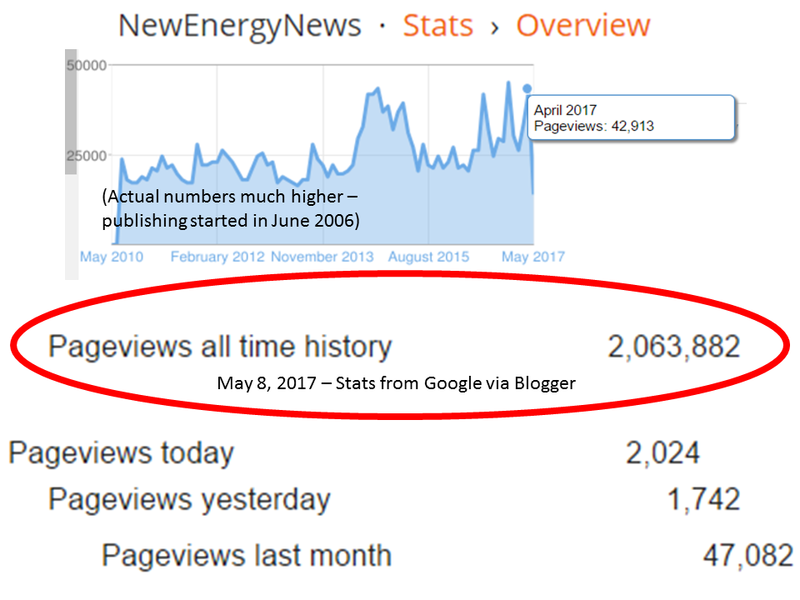 • Resale: The anticipated energy savings over 12 years (the typical length of time homeowners stay in a home). • Consumer Willingness to Pay (WTP): The 4% first cost premium customers have stated they’re willing to pay, according to consumer research. • First Cost: The cost to build an identical home that meets local energy code. When the incremental costs of building ZE and ZER homes are equal to or less than the cost thresholds, decision makers are more likely to bear the cost of investment in ZE or ZER homes. In many cases, the cost thresholds have already been achieved. 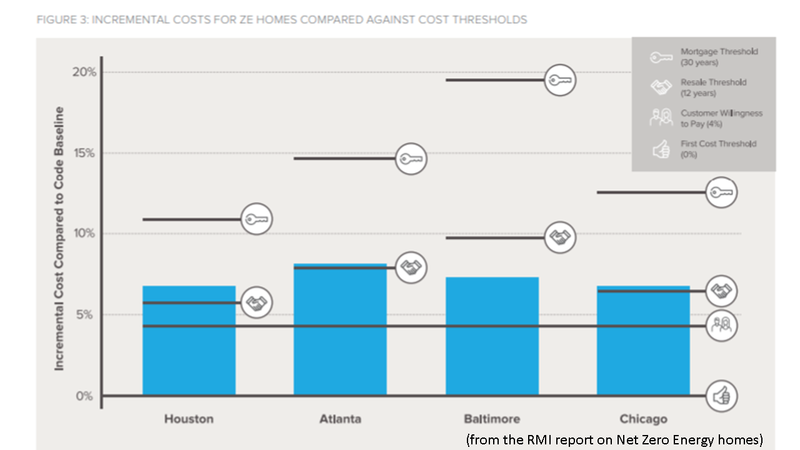 Figure 2 and Figure 3, respectively, summarize the results for ZER and ZE homes compared against these cost thresholds. Builders can use the recommendations provided in this report to fine-tune home designs and construction processes to minimize incremental costs. This report also outlines key actions that policymakers can take to drive increased adoption of ZE and ZER homes in their jurisdictions. Both builders and policymakers are essential to driving progress in this industry. The following sections summarize the implications of this report for home builders and developers looking to provide ZE or ZER offerings. 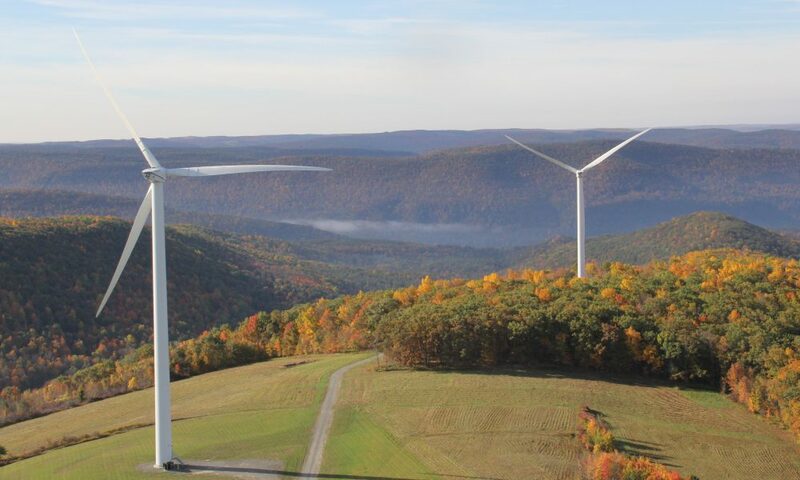 A truly cost-optimized design is dependent on an integrated design that considers the various systems that comprise home energy use in parallel. 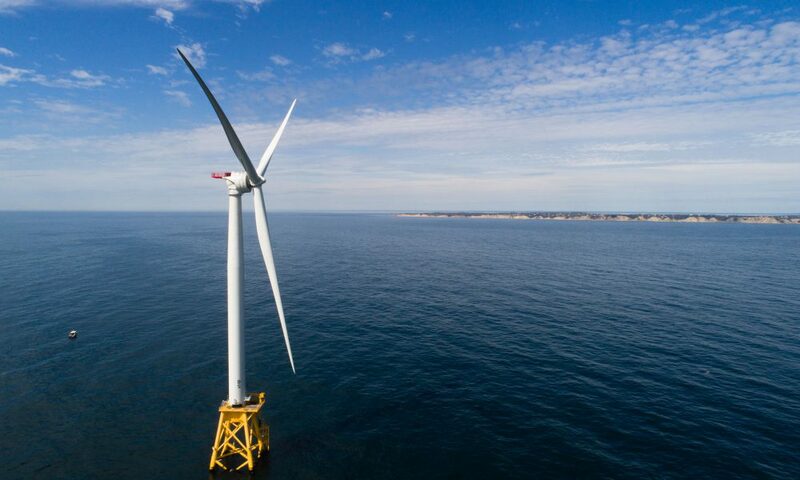 The Building America program is helping builders navigate these issues with focused research and development on integrated solutions, and it may be a valuable supplement to the resources provided in the DOE ZERH program.54 Builders should also work with energy modeling professionals to analyze integrated solutions that account for local climate, costs, incentives, and site constraints. 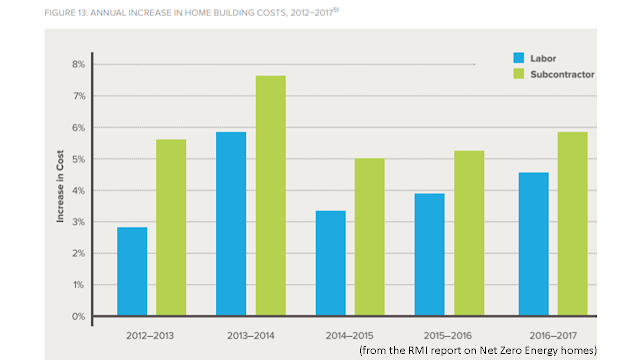 The fact that home builders specializing in green homes report a cost premium less than half that stated by conventional home builders shows just how significantly experience itself can influence costs.55 However, for those conventional home builders looking to break into a new market segment, the promise of reduced costs after their first, tenth, or hundredth green home is not particularly soothing. The DOE ZERH program works to address this hurdle by offering dozens of case studies,56 encouraging collaboration between green home builders, providing training webinars on advanced building topics, and providing prescriptive guidance on the design and construction of ZER homes. 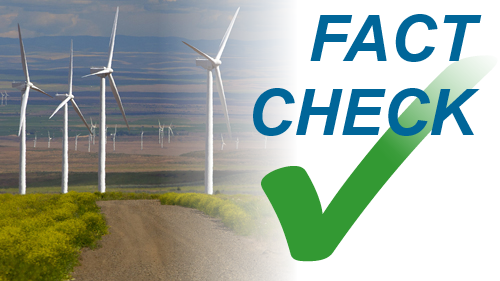 The ZER certification process also provides builders with a method of quality control by requiring that buildings undergo a HERS rating (including blower door tests and energy modeling) and use checklists for thermal and air barriers, quality HVAC installation, comprehensive indoor air quality measures, and solar-ready construction (in locations with a significant solar resource). These steps can help home builders (especially those new to super-efficient construction) ensure quality, regardless of whether they complete the other requirements for ZER certification. Although this report focuses on ZER certification, builders can pursue other certifications that also provide design guidance and credibility to a ZE home, including LEED, National Green Building Standard, and ENERGY STAR for homes. The costs identified in this report assume that projects are bid competitively by subcontractors. 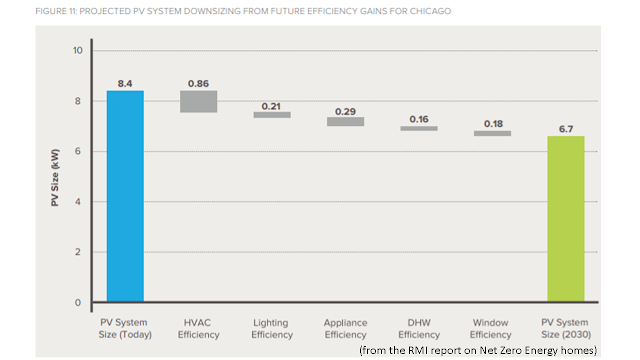 Builders and developers rooted in conventional building practices may find that their preferred subcontractors have limited experience in the super-efficient technologies and building techniques incorporated in this report (e.g., commissioning the inverters on ductless mini splits) and that they thus quote prices substantially higher than those listed here to minimize their risk and uncertainty. The costs listed in this report are derived from trusted resources based on real-world cost data (see Appendix A for details). Home builders should be able to achieve similar costs in their locations. Home builders should look for subcontractors that are amenable to taking on new technologies and techniques without introducing extreme contingency costs to learn new skills—more likely if a high-volume builder is asking. Where meeting resistance to change, home builders should look to establish and build new relationships. There is some disagreement in the real estate community regarding the difficulty in selling green homes, with 34% reporting a sales advantage and 29% reporting a disadvantage.57 Regardless of the current state of affairs, it’s clear that there is room to improve. 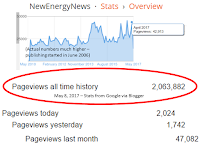 Many of the first movers in this industry can share painful stories about the overly technical presentations they first used to try to sell a ZE or ZER home. These builders have learned through experience that a successful sales pitch does not focus on technical aspects. In fact, many home builders report that even highlighting the superior total cost of ownership for a super-efficient home doesn’t provide the emotional pull necessary for a prospective buyer. 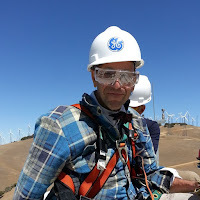 Green home builders are quickly learning that establishing this emotional connection is essential to their success. This report includes recommendations for policymakers interested in promoting ZE or ZER new construction. 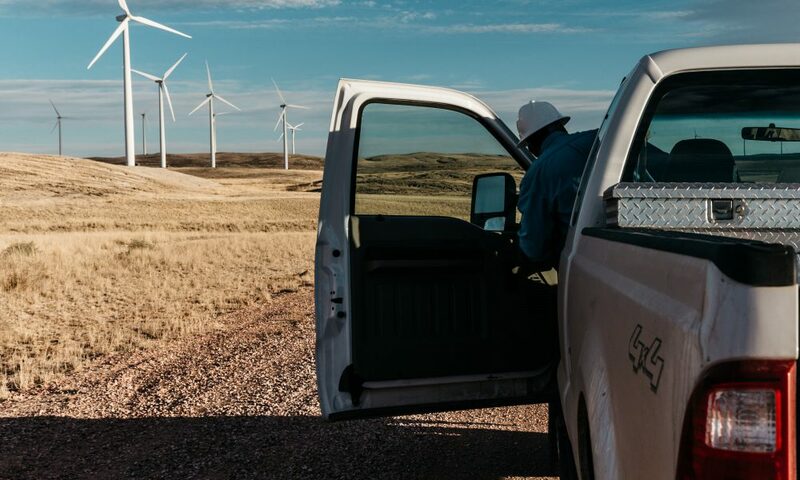 Builders should share those recommendations with government officials in the cities or states where they operate to help accelerate this industry. Better, they should work with those government officials to share their perspective as a local home builder to ensure that enacted policies represent an optimal approach to accelerating adoption. 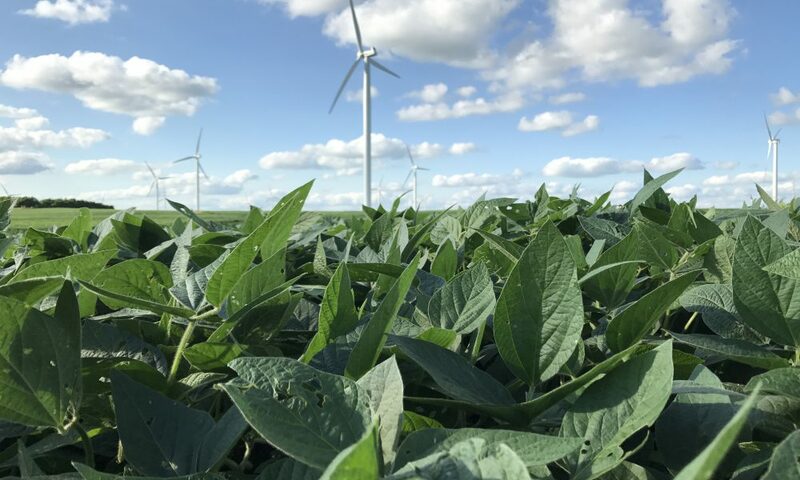 Policymakers have an important role in improving grid reliability, meeting community energy needs, supporting affordability, improving the housing stock, and addressing climate change. Driving ZE home construction can be an essential action in addressing all of these issues. The following sections summarize the implications of this report for policymakers interested in driving the construction of ZE and ZER single-family homes in their city, county, or state. Policy can also be used to enable a number of other benefits to incentivize first movers, including expedited permitting, density or height bonuses, and setback exceptions. Although most builders interviewed didn’t consider these bonuses essential drivers of adoption, they can be provided at little to no cost to governing bodies and communities. It’s also worth highlighting the benefit of energy disclosure programs in promoting the value of highperformance homes. Particularly innovative disclosure programs are in place in Portland, Oregon; Austin, Texas; and Berkeley, California.62 Although these policies aren’t focused on new construction, they are an important piece in ensuring that the energy performance of all homes is considered and properly valued by consumers. This report highlights that an essential aspect driving adoption of ZE and ZER homes is supporting a larger and more skilled construction workforce. Labor shortages are driving up costs as the industry struggles to secure skilled specialty subcontractors. Policymakers can address this issue by supporting, promoting, or partnering with local trade schools.